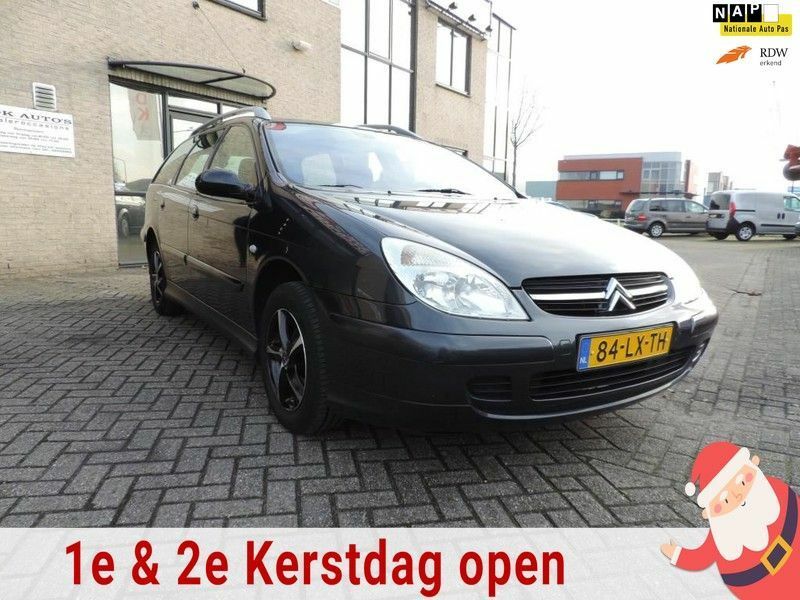 Citroen C4 1.6-16V Ligne Prestige Airco, Cruise control, L.M.velgen..
€ 10.950,- Incl BTW Financieren? 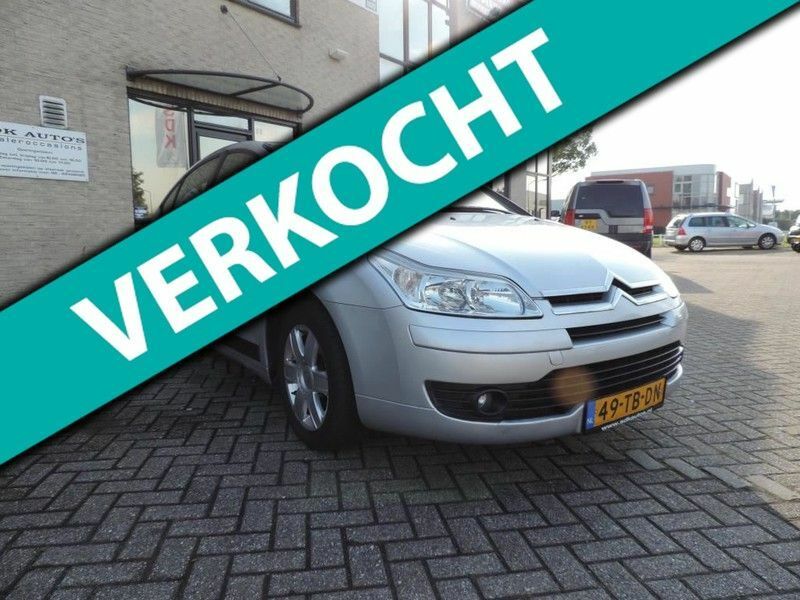 Citroen C5 Break 2.0-16V Différence Airco/Ecc, Licht metalen velgen, cd speler, N.A.P. 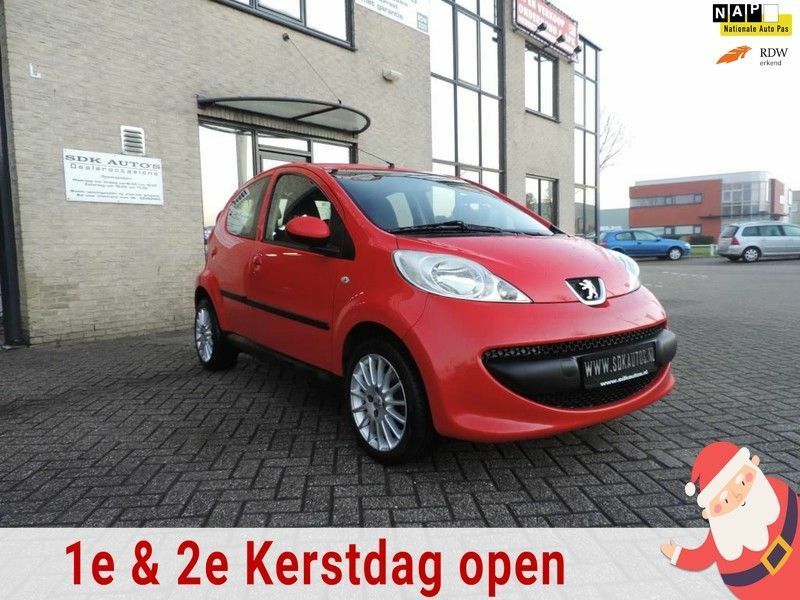 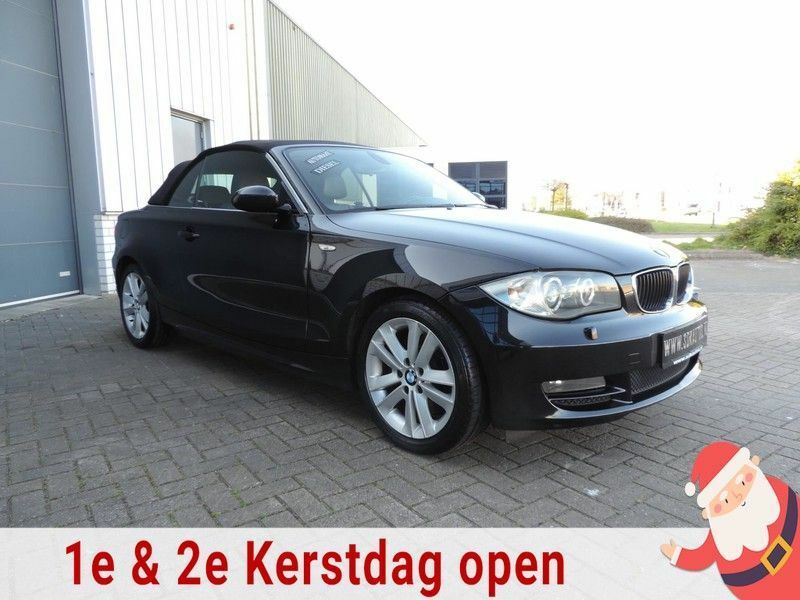 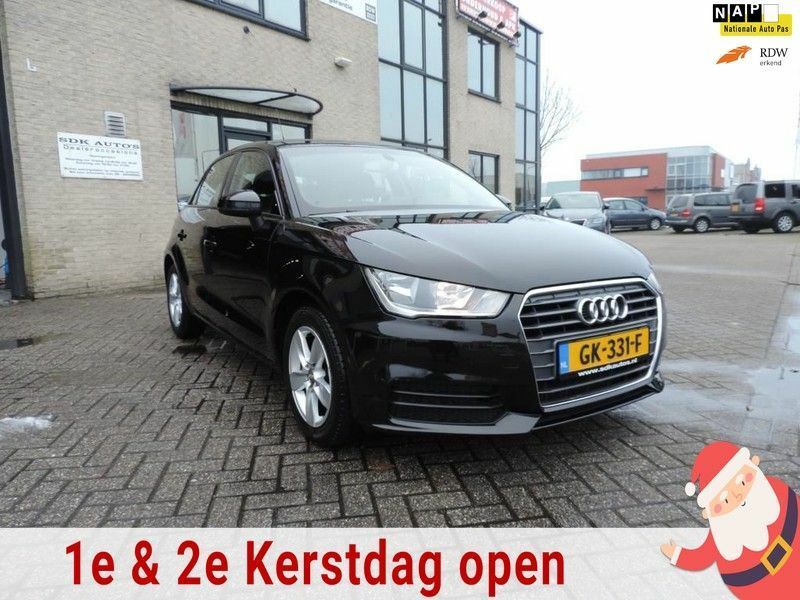 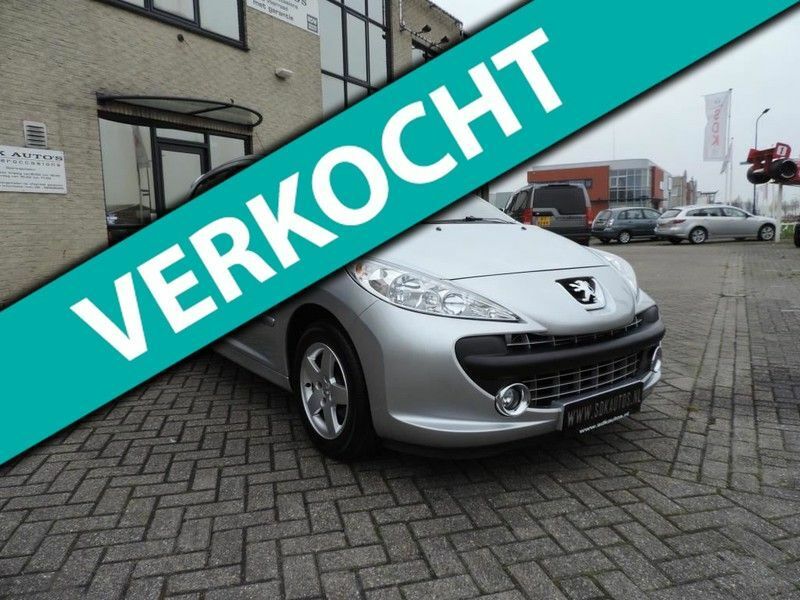 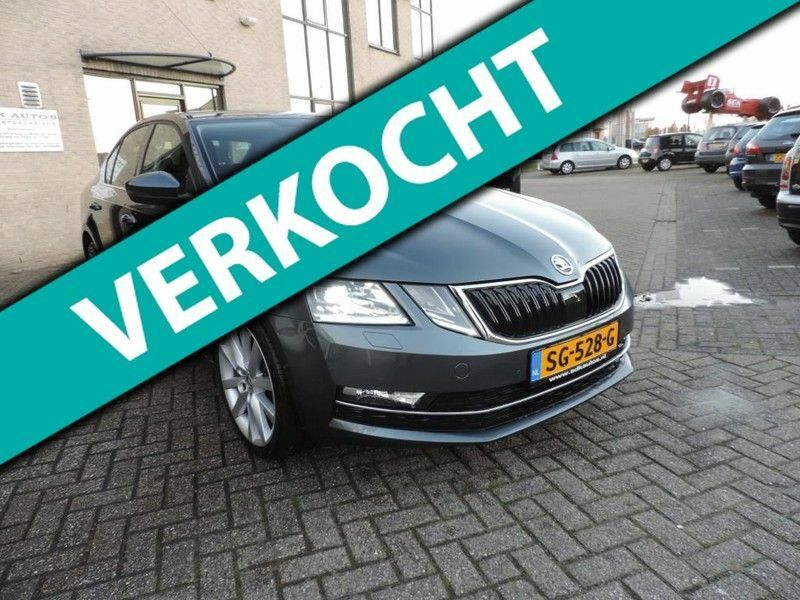 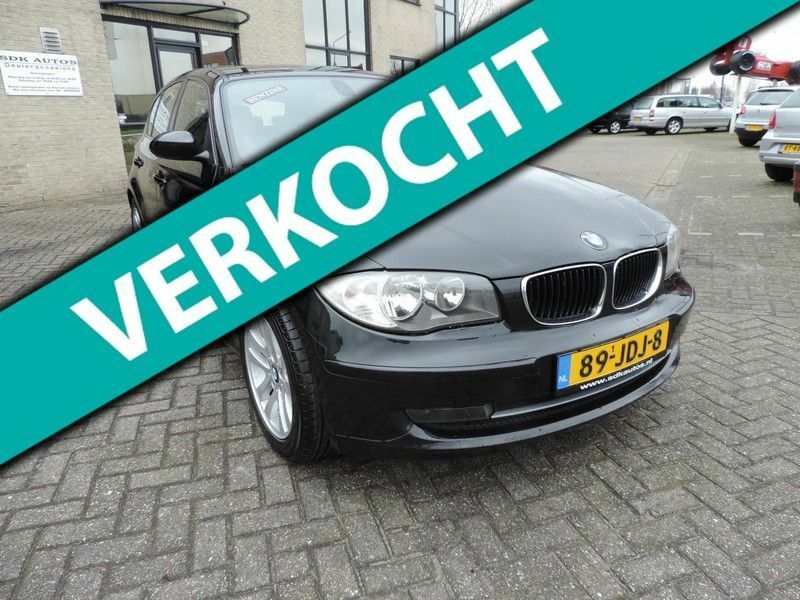 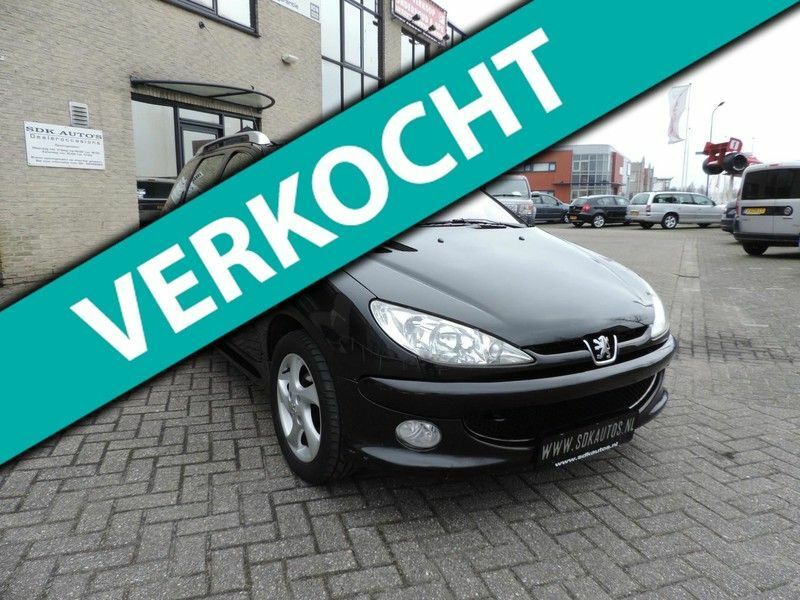 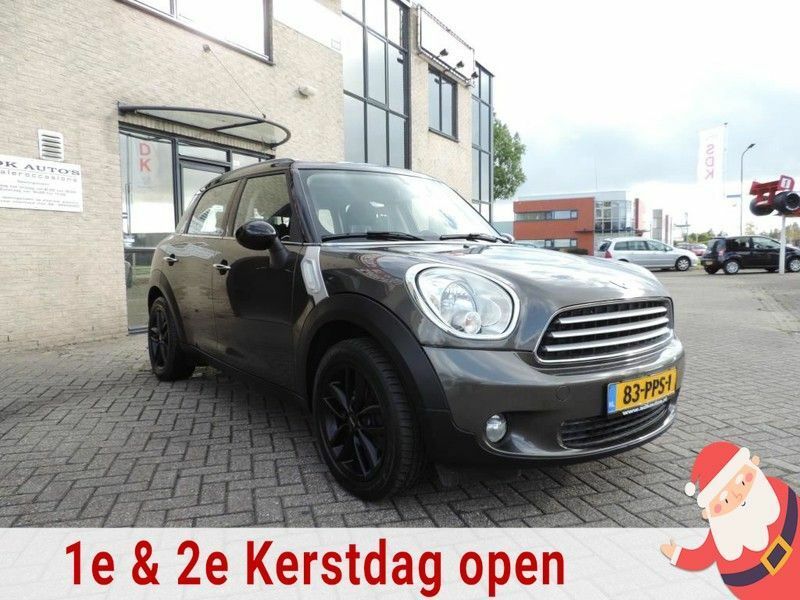 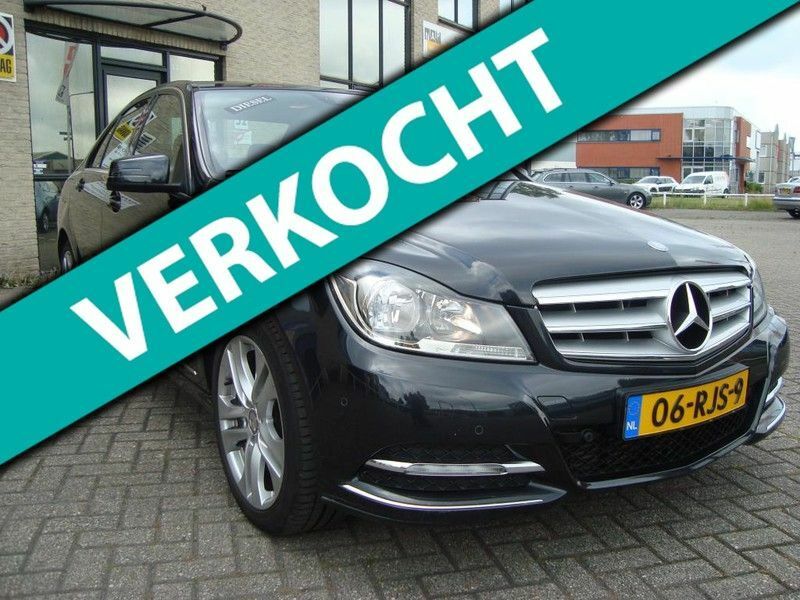 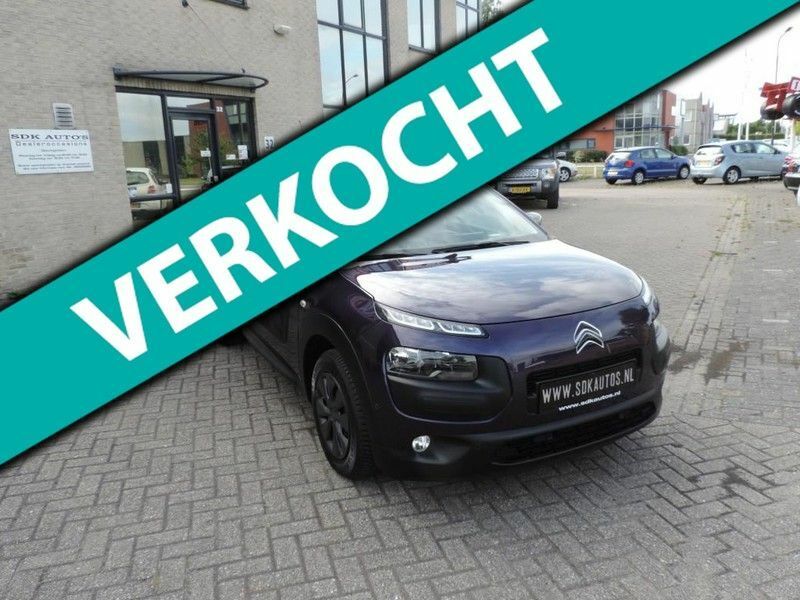 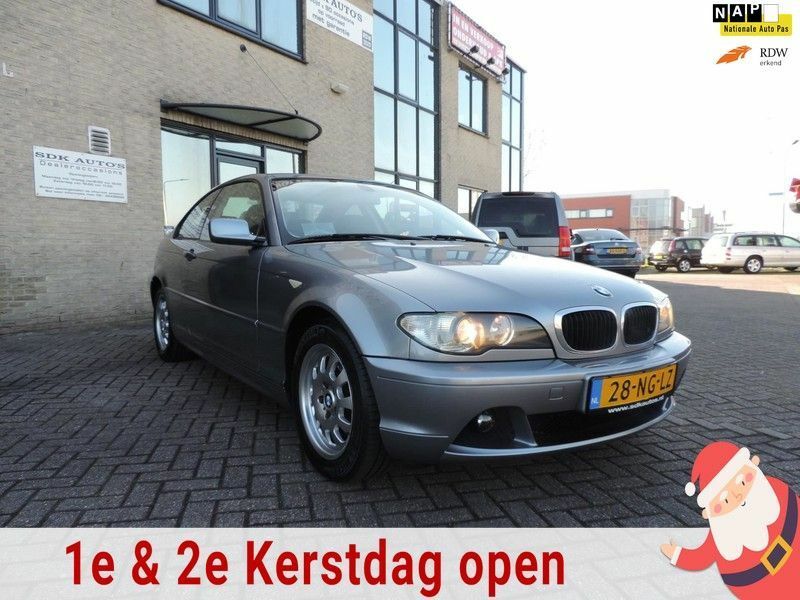 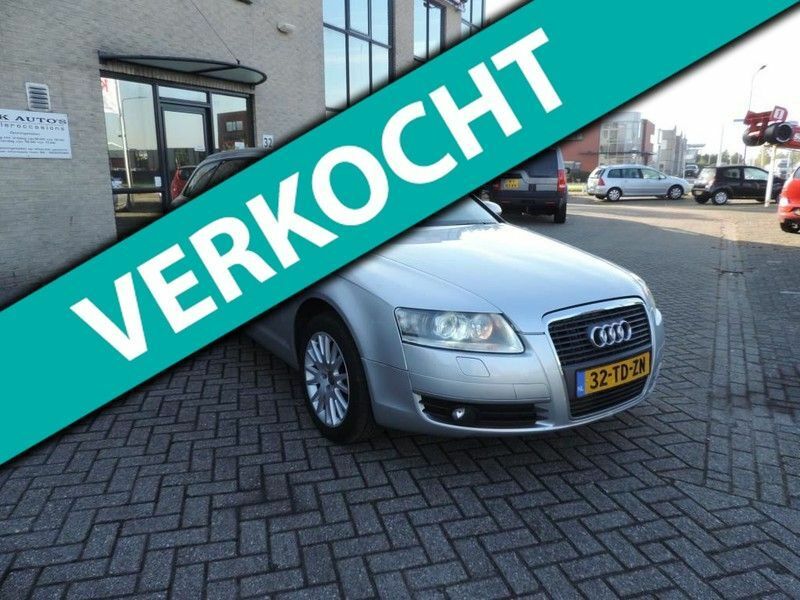 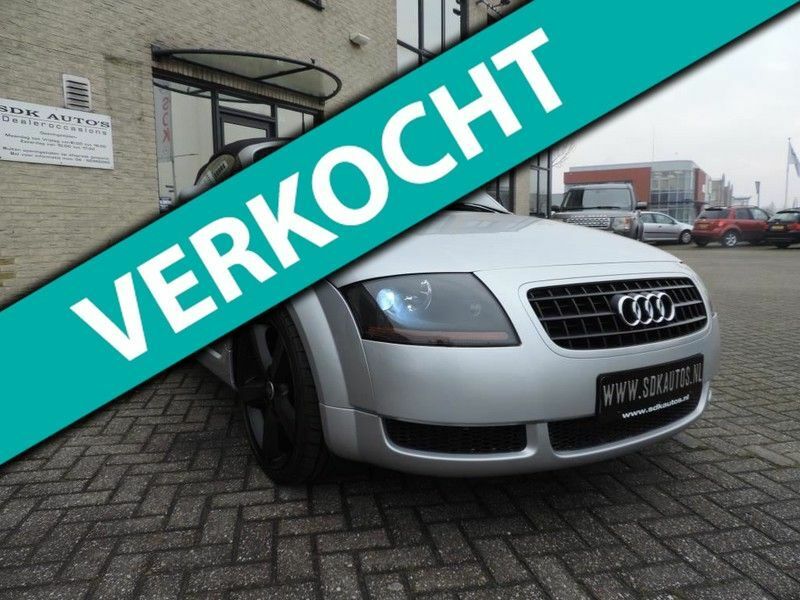 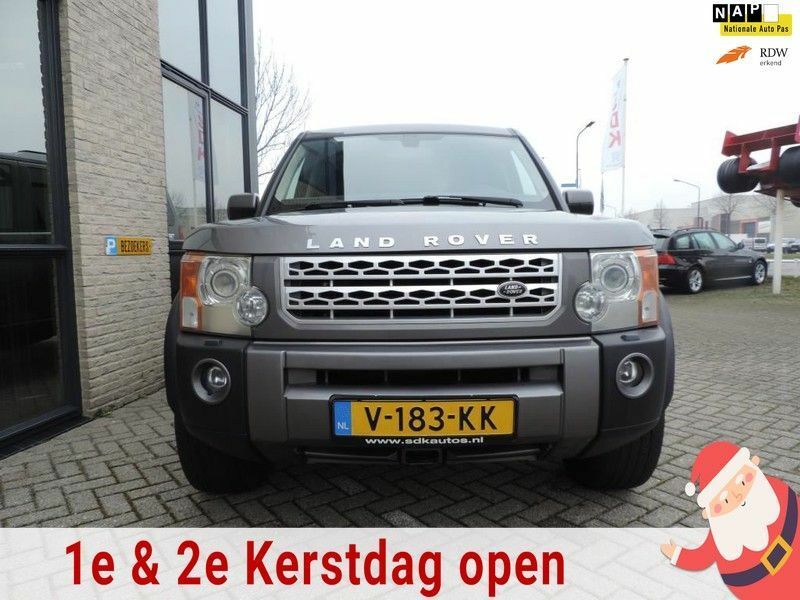 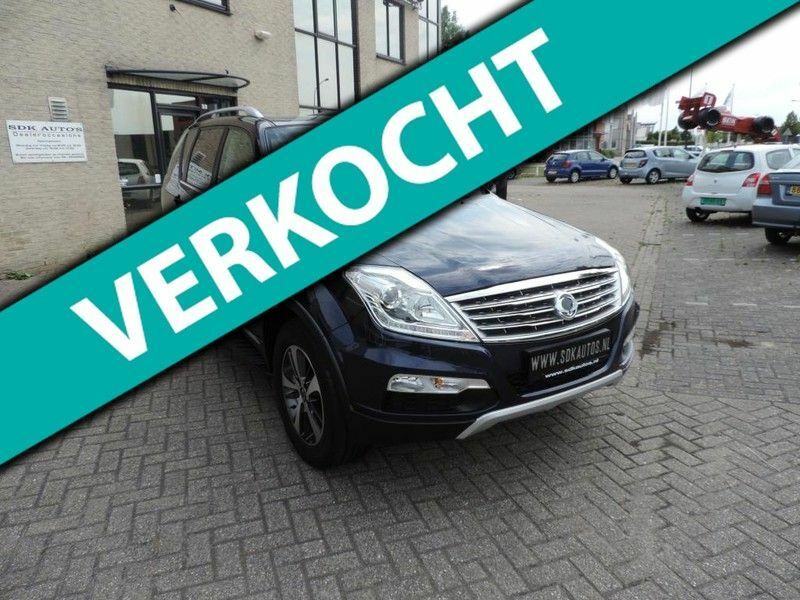 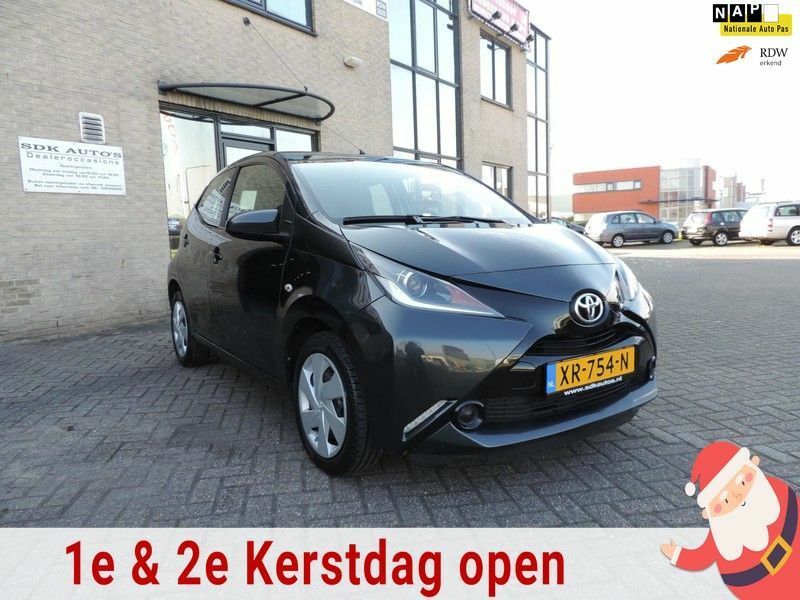 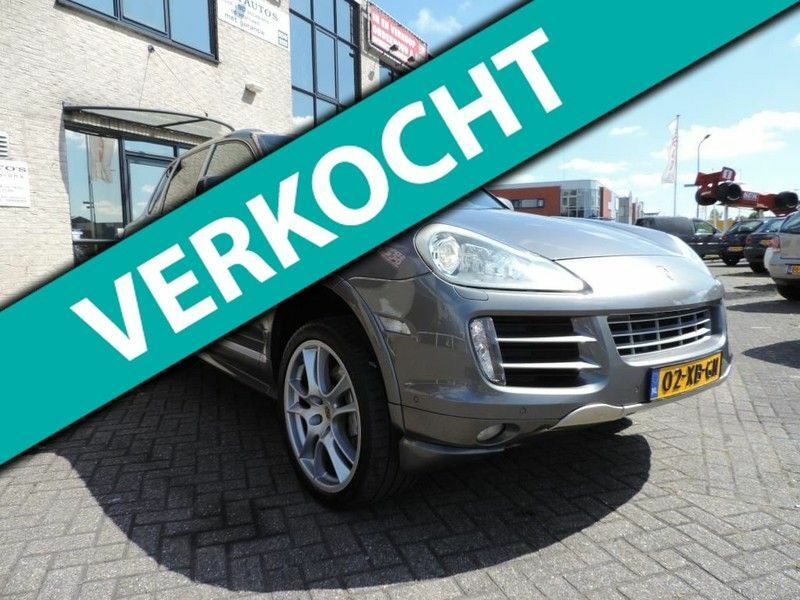 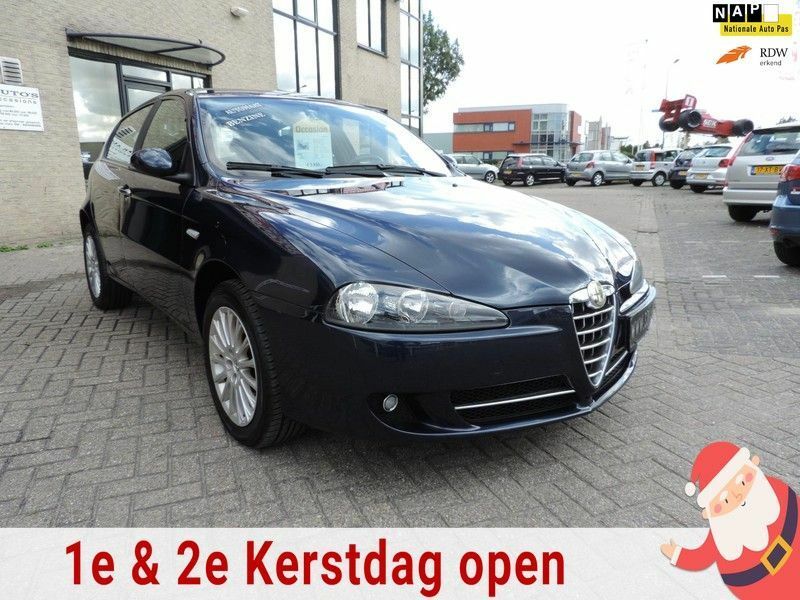 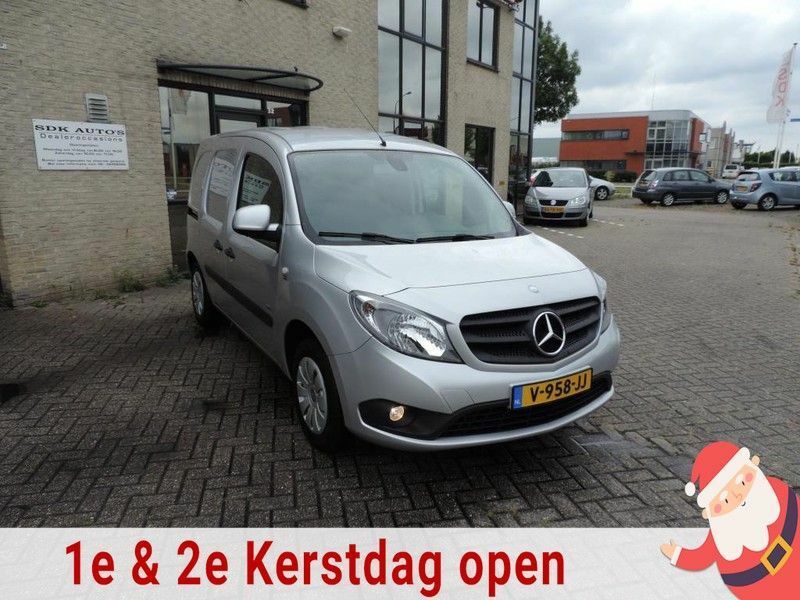 € 8.250,- Ex BTW Financieren? 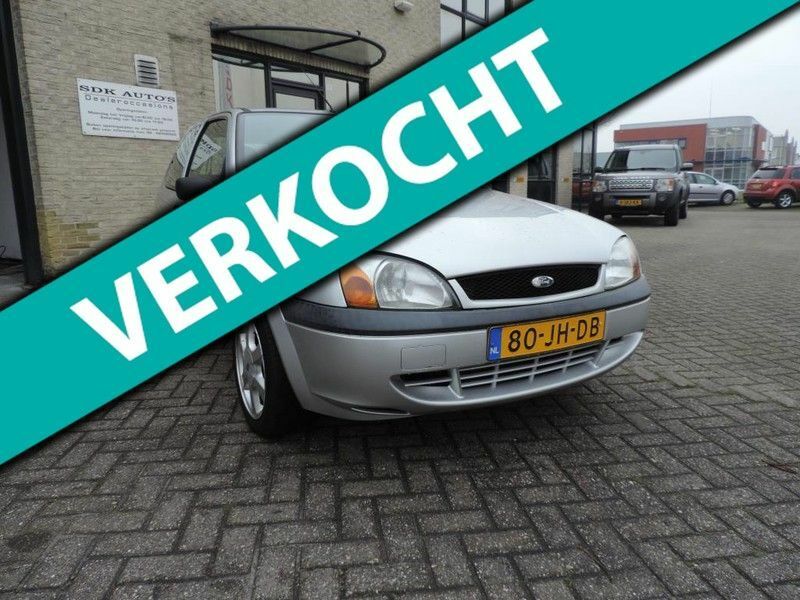 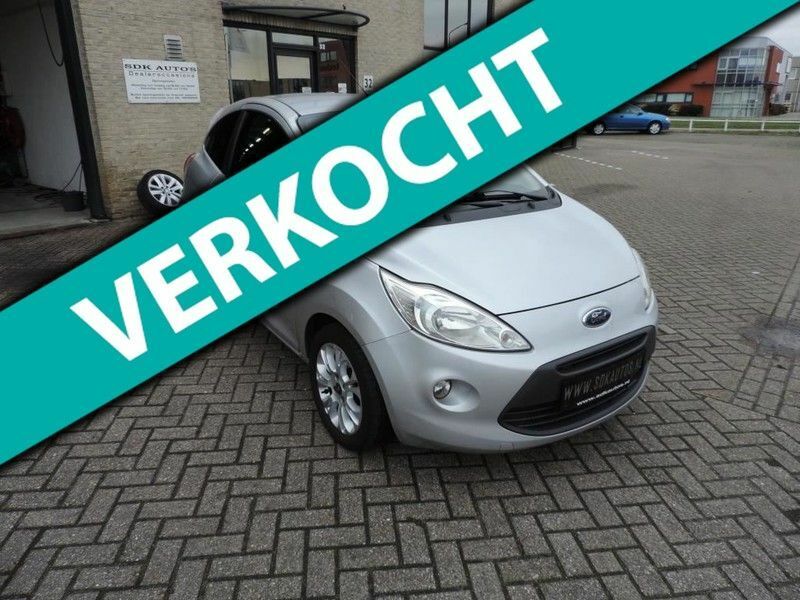 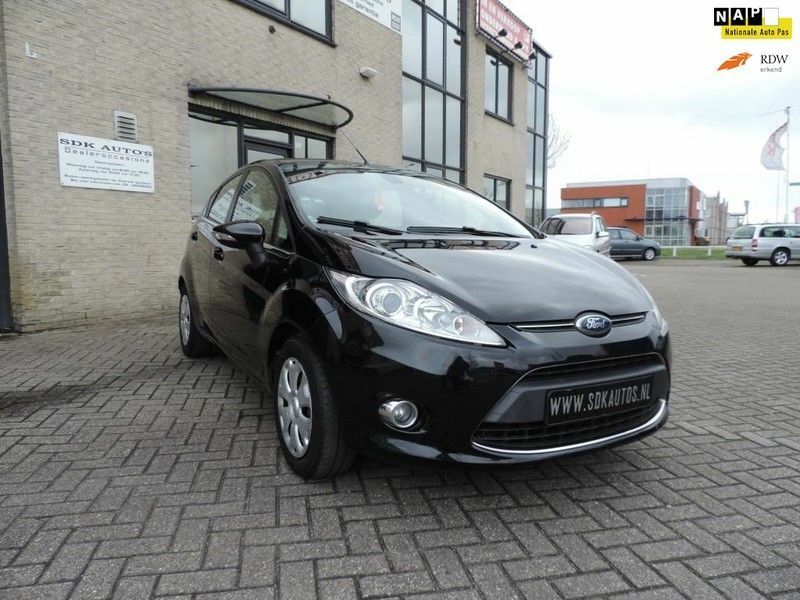 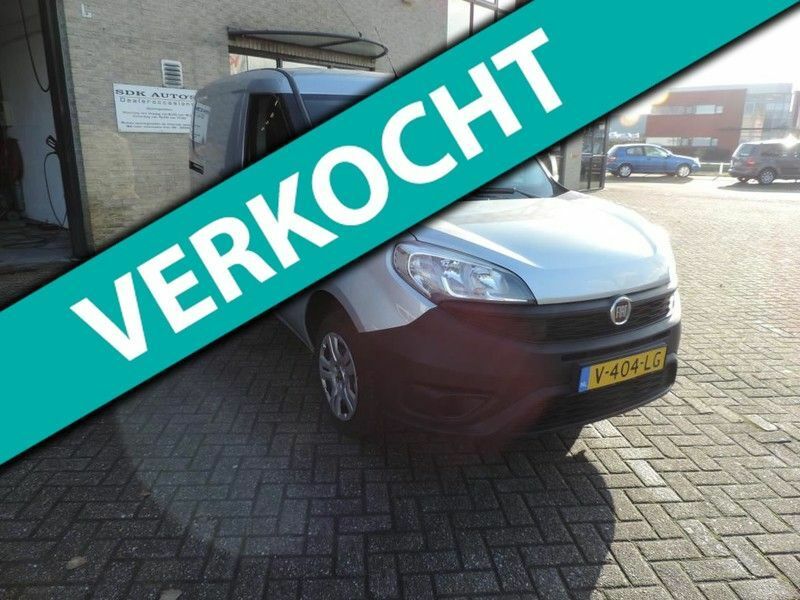 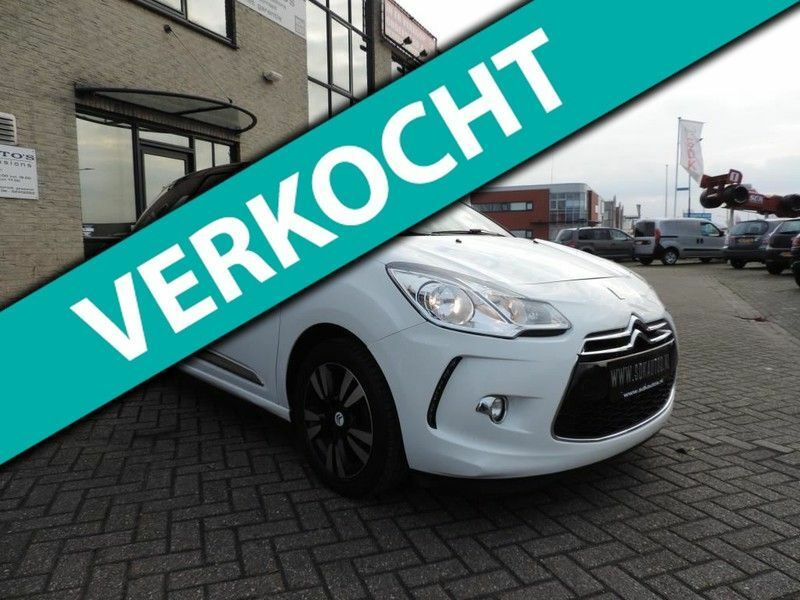 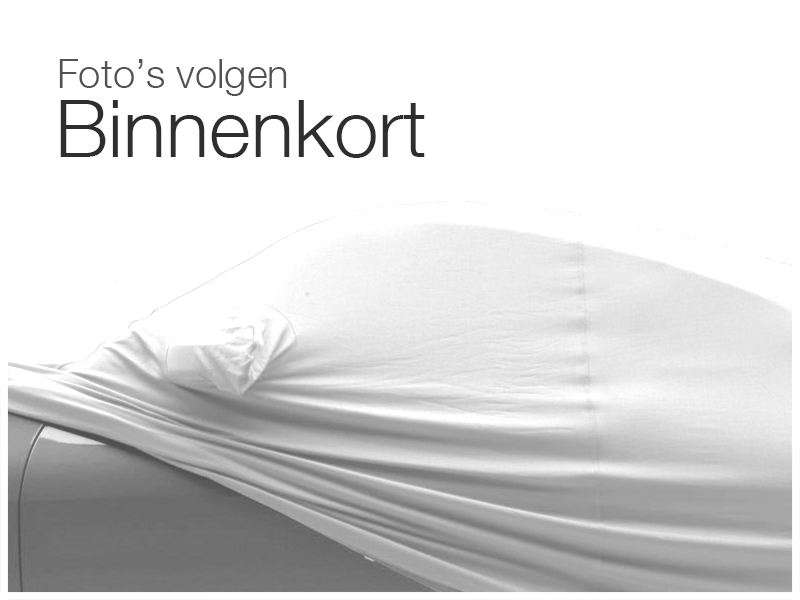 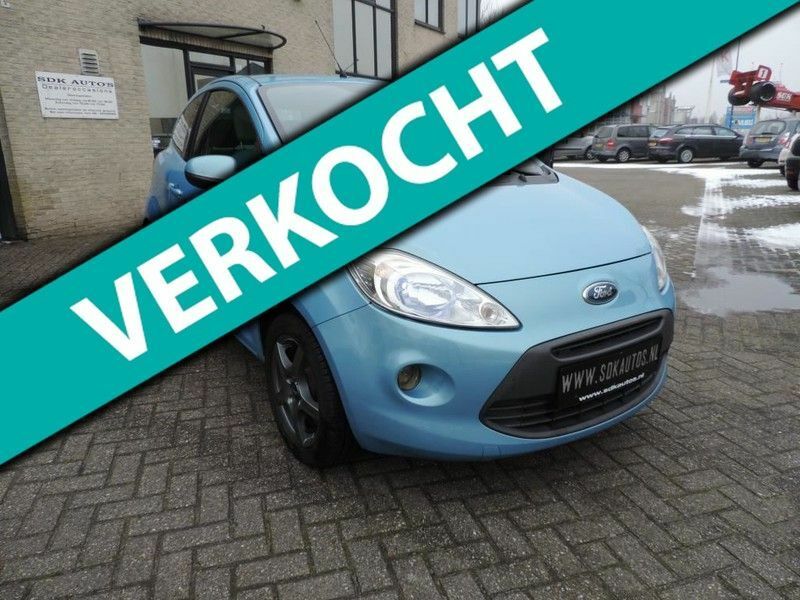 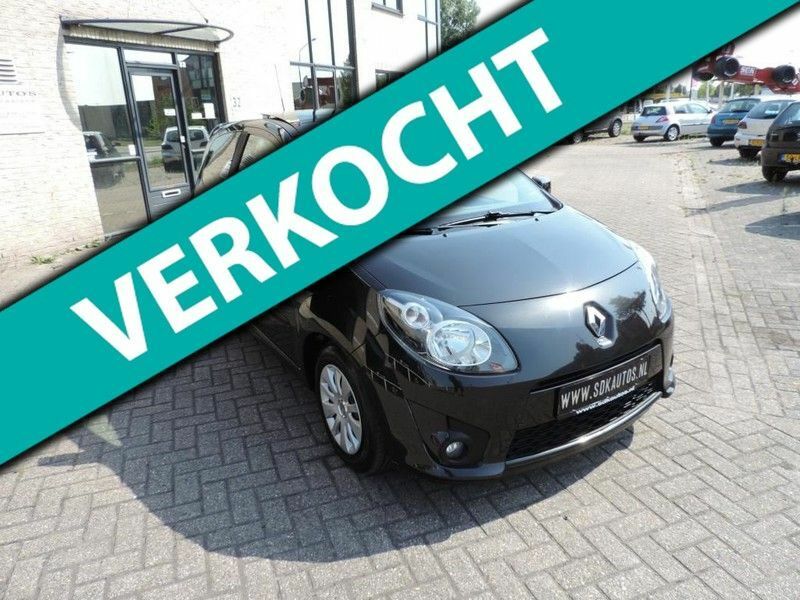 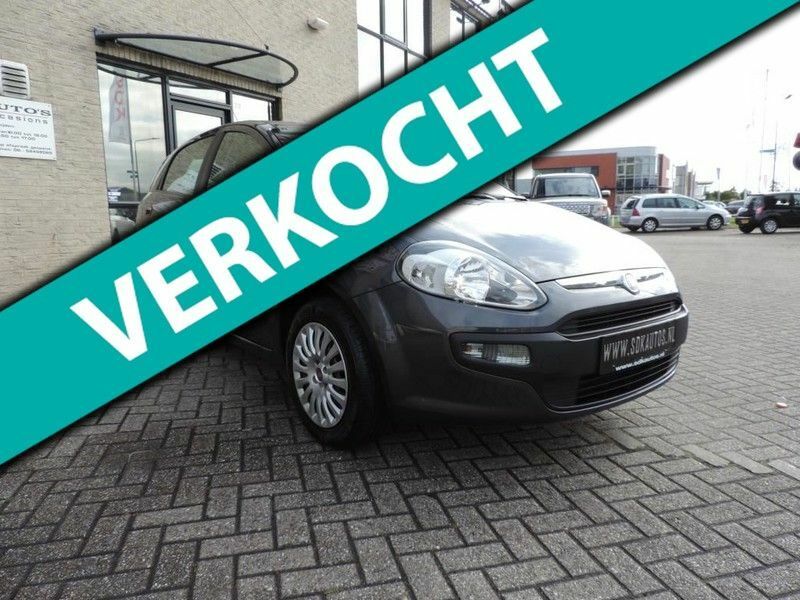 Ford Ka 1.2 Titanium ,airco, xenon, 15inch velgen..
€ 11.650,- Ex BTW Financieren? 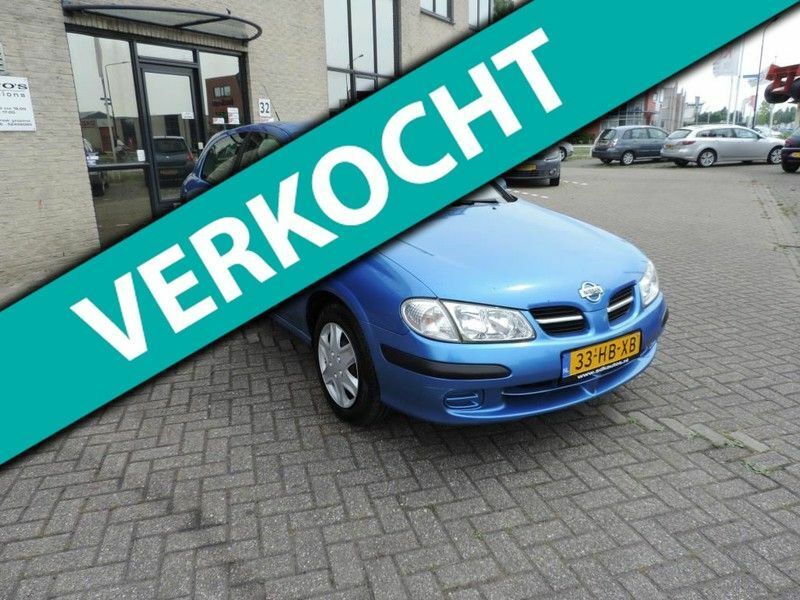 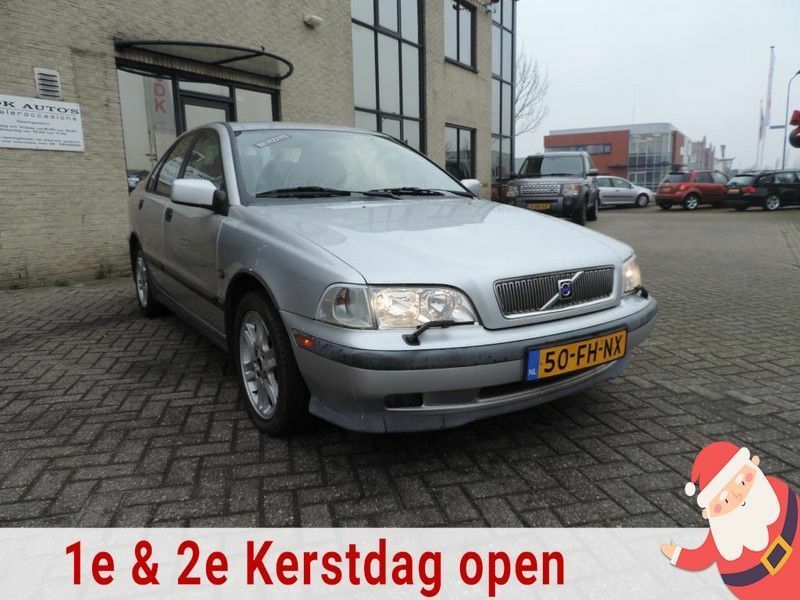 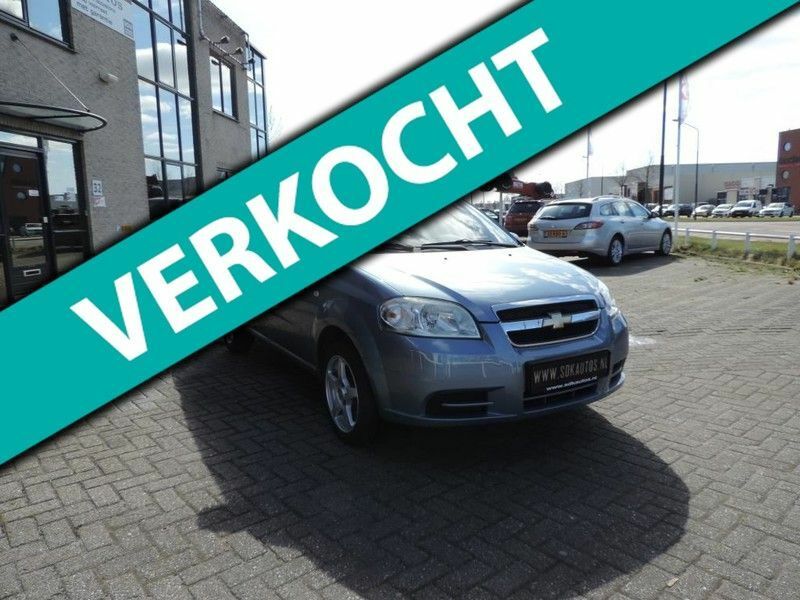 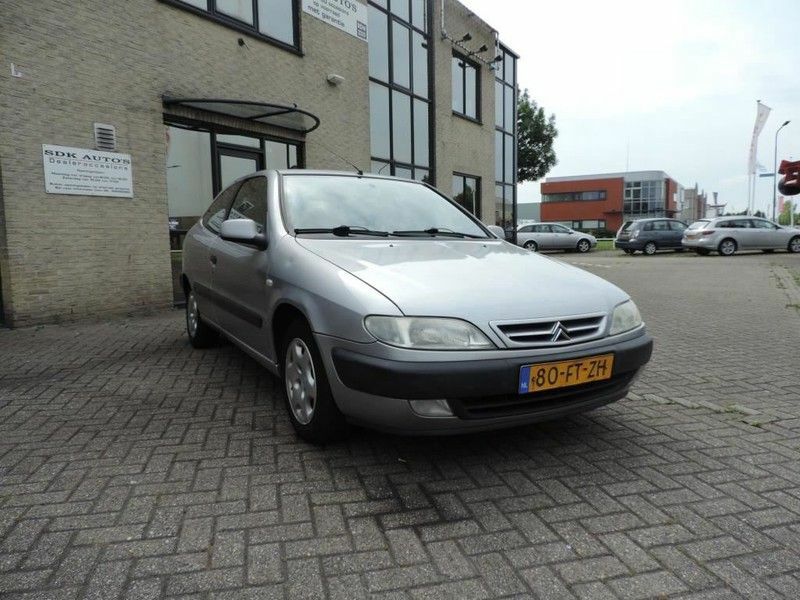 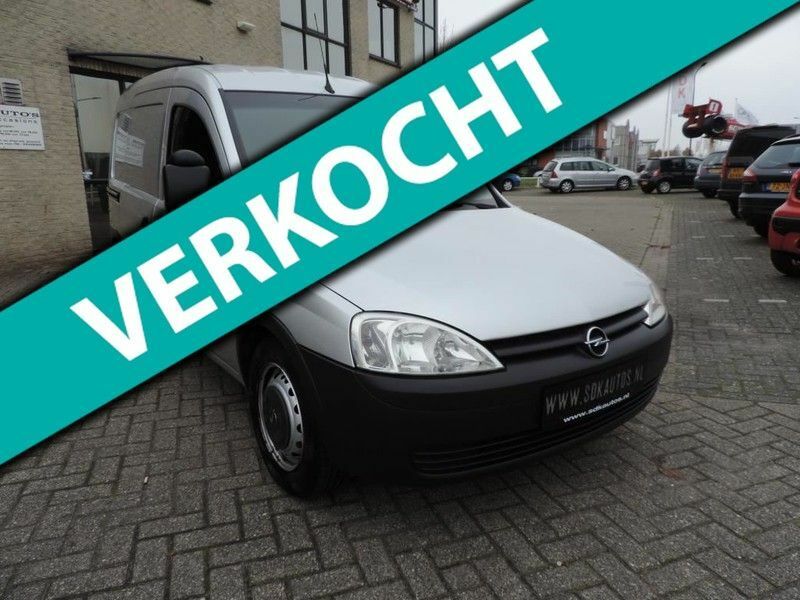 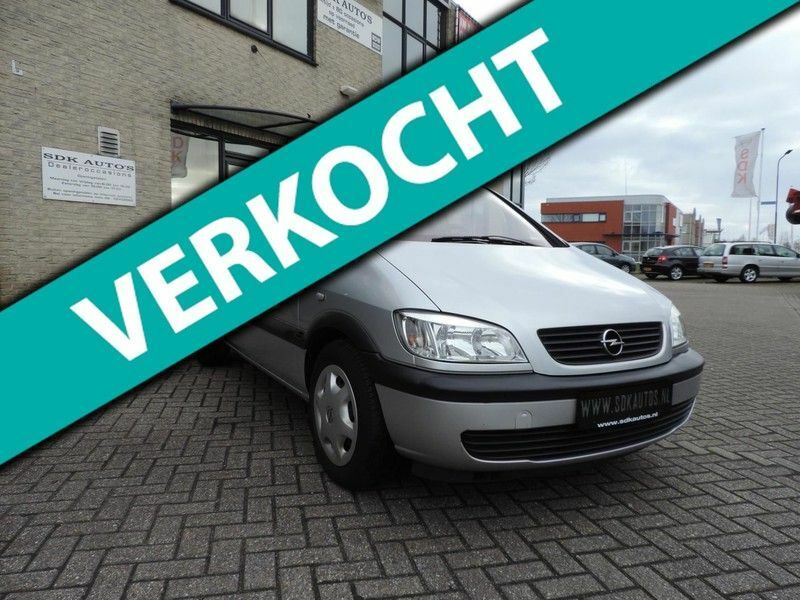 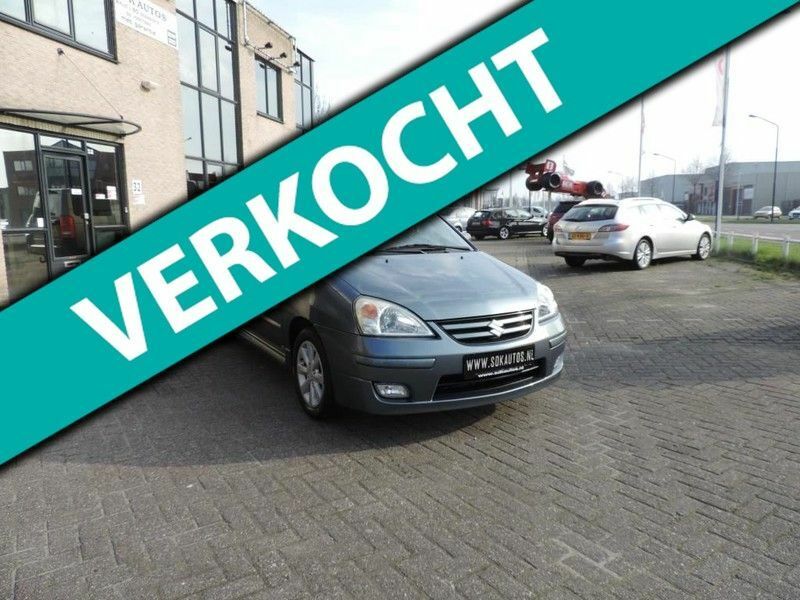 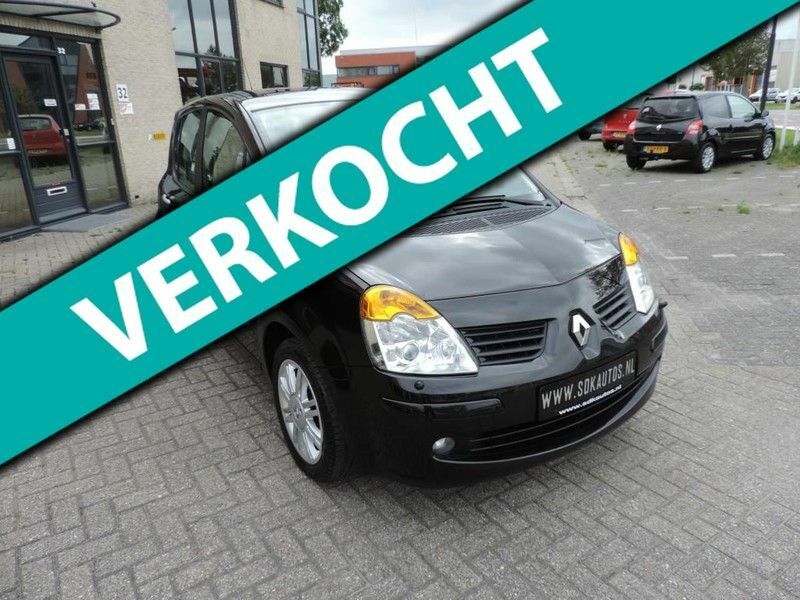 Nissan Almera 1.8 Comfort Airco, CD speler..
€ 3.300,- Ex BTW Financieren? 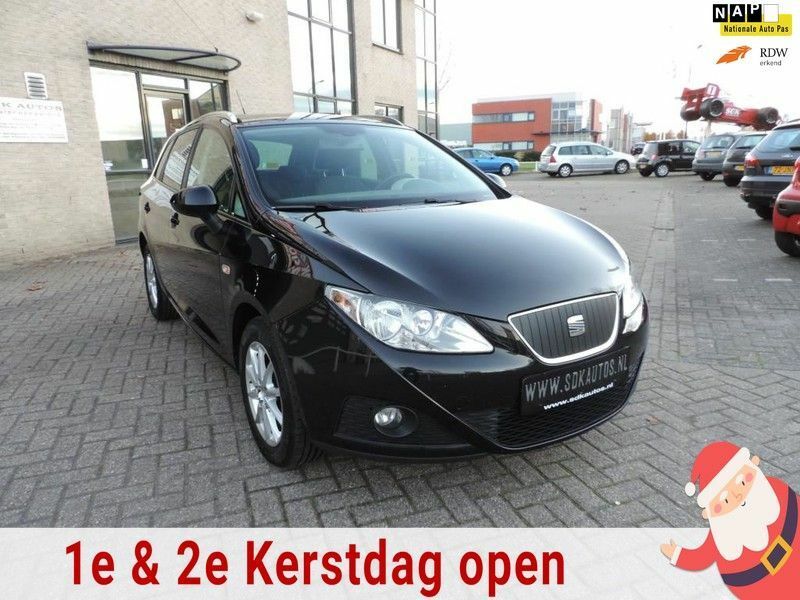 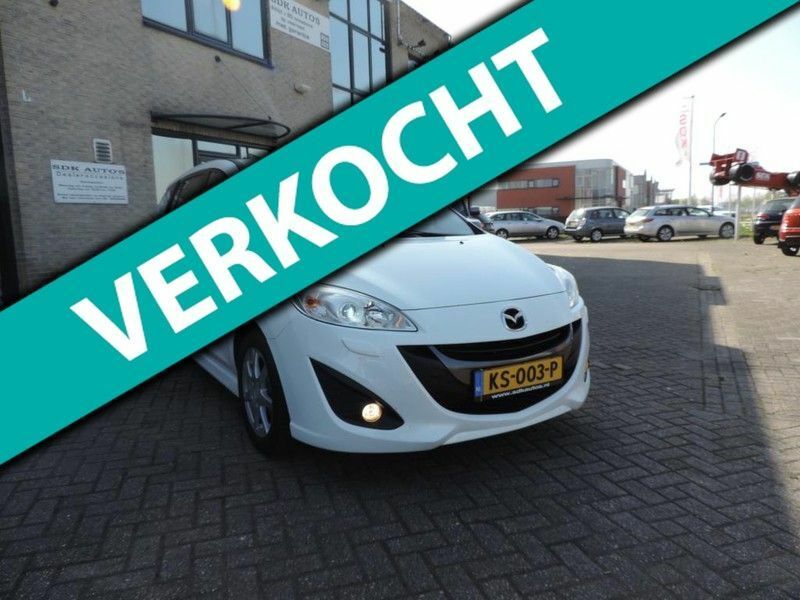 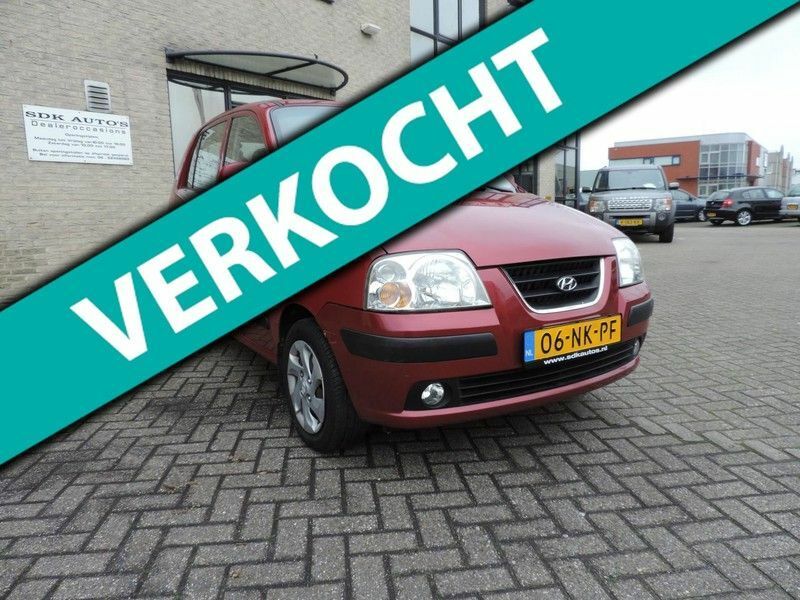 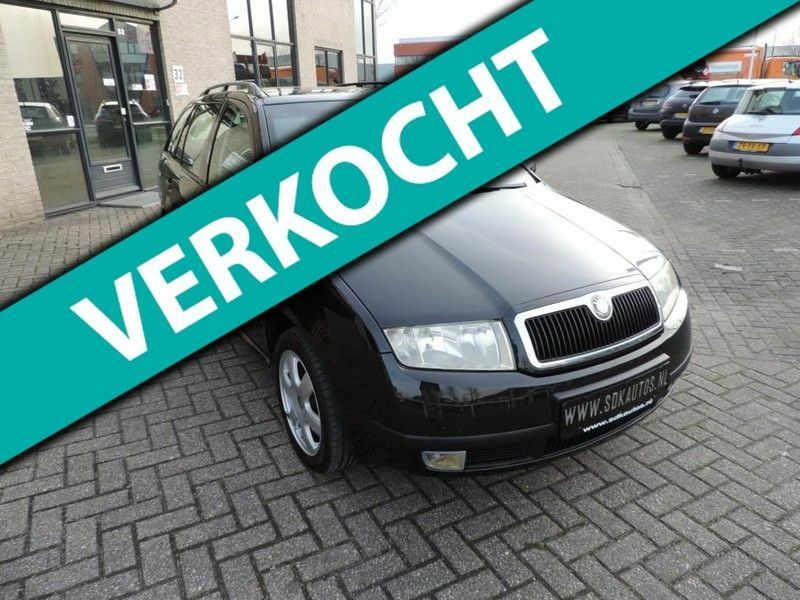 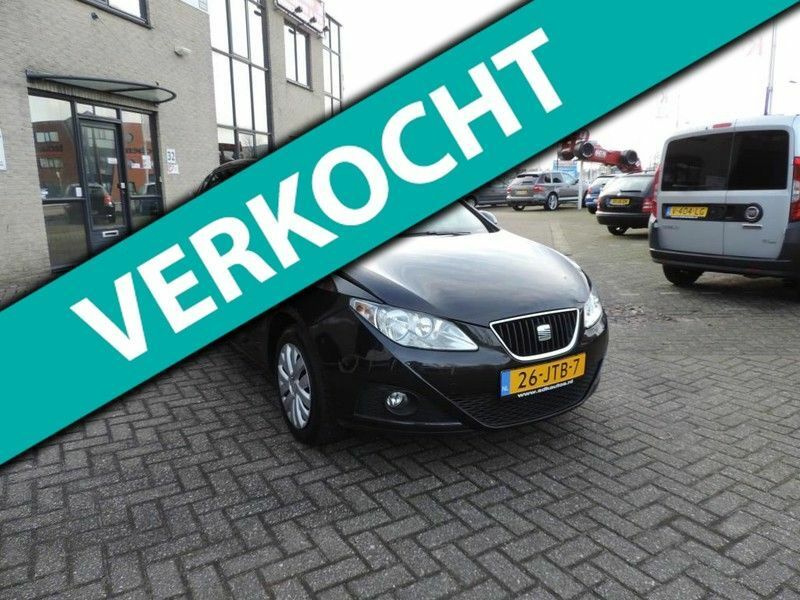 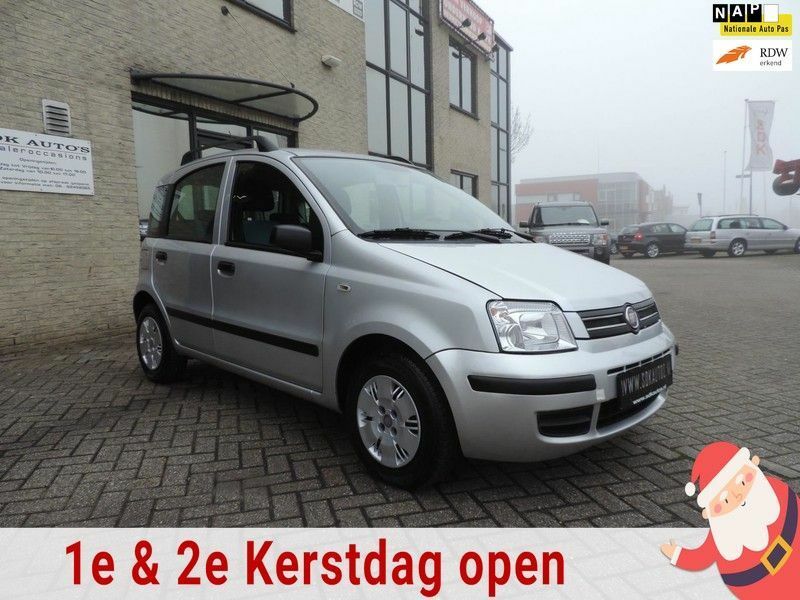 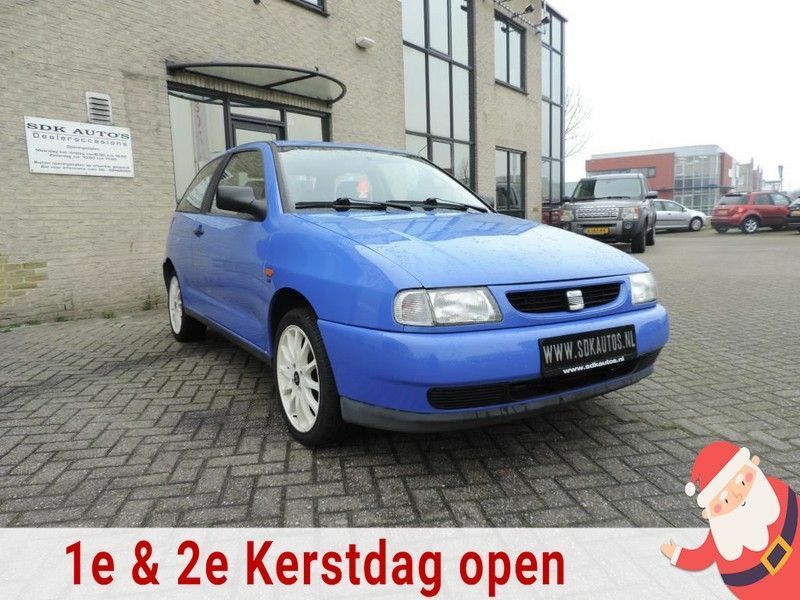 Seat Ibiza 1.2 Club 5 deurs, cruisecontrol, airco, trekhaak..
Skoda Fabia Combi 1.4 Comfort Airco, schuifdak, 15inch, PDC..
€ 21.900,- Ex BTW Financieren? 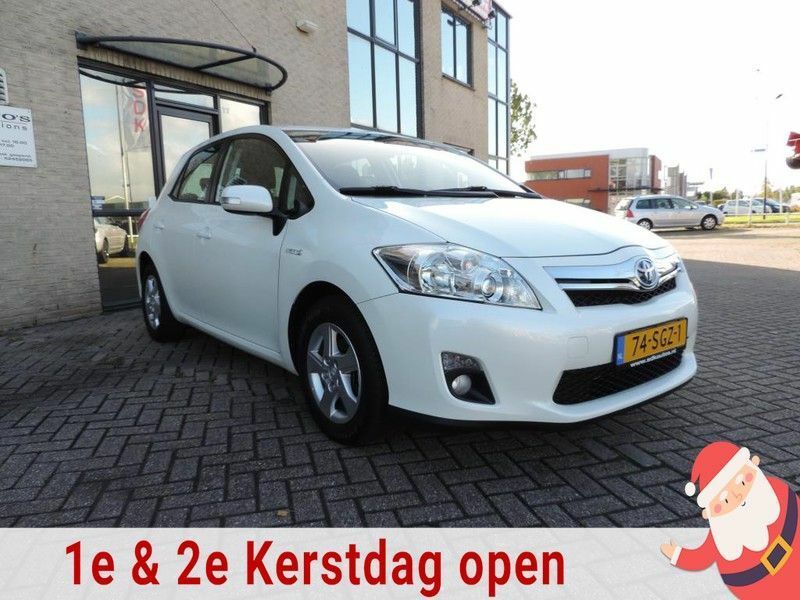 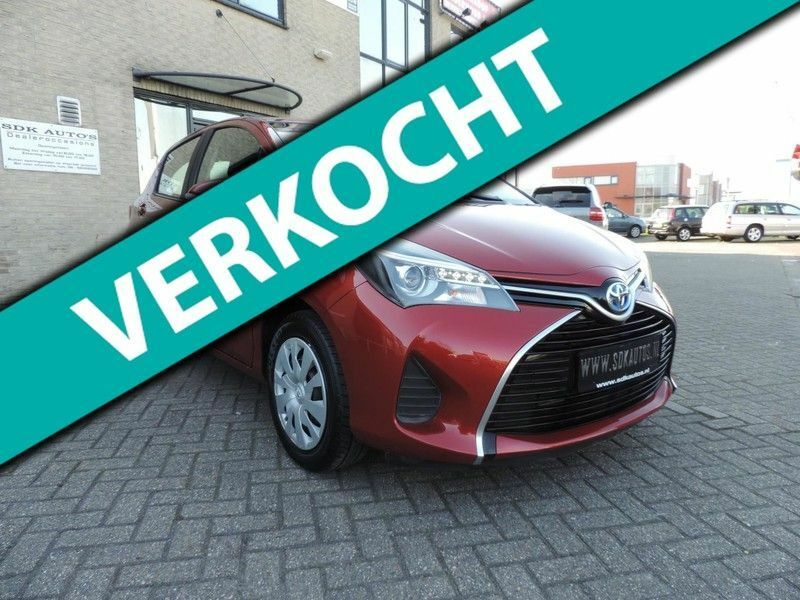 Toyota Auris 1.8 Full Hybrid Aspiration Navi, L.M.cruise control, parelmoer kleur..
€ 8.500,- Ex BTW Financieren? 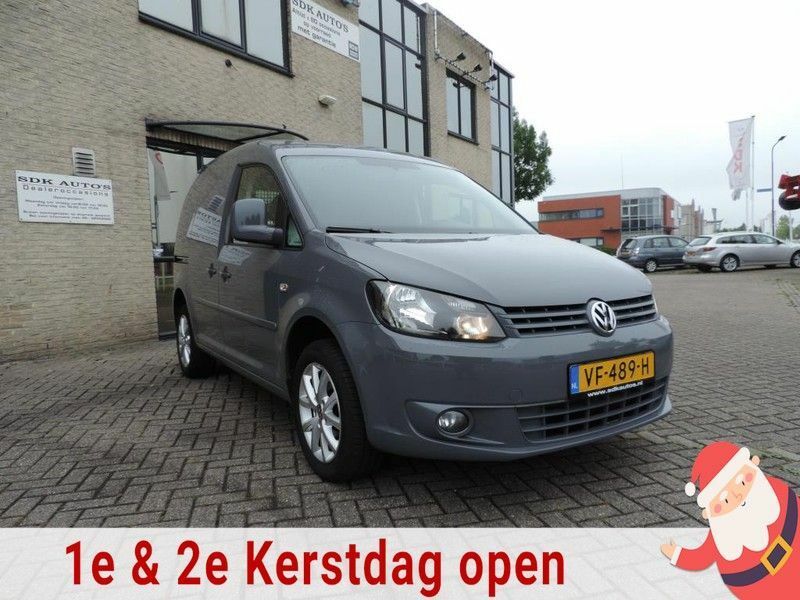 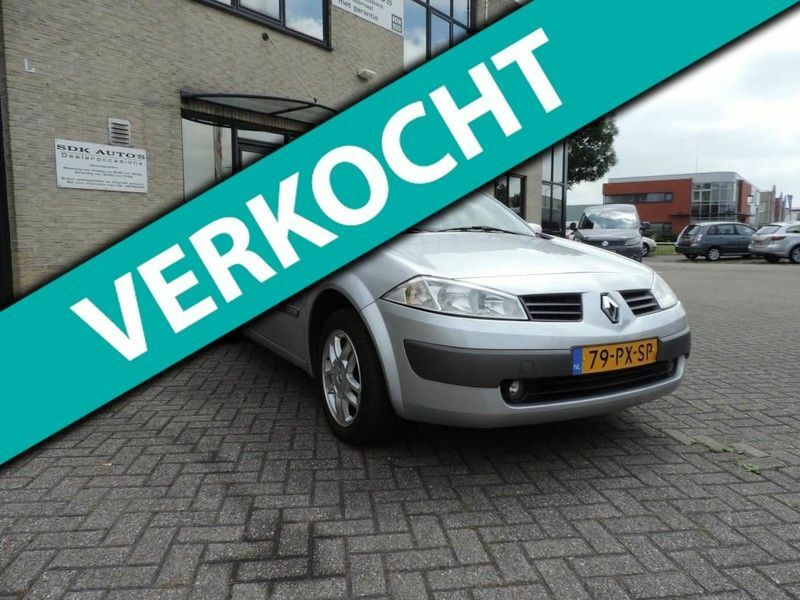 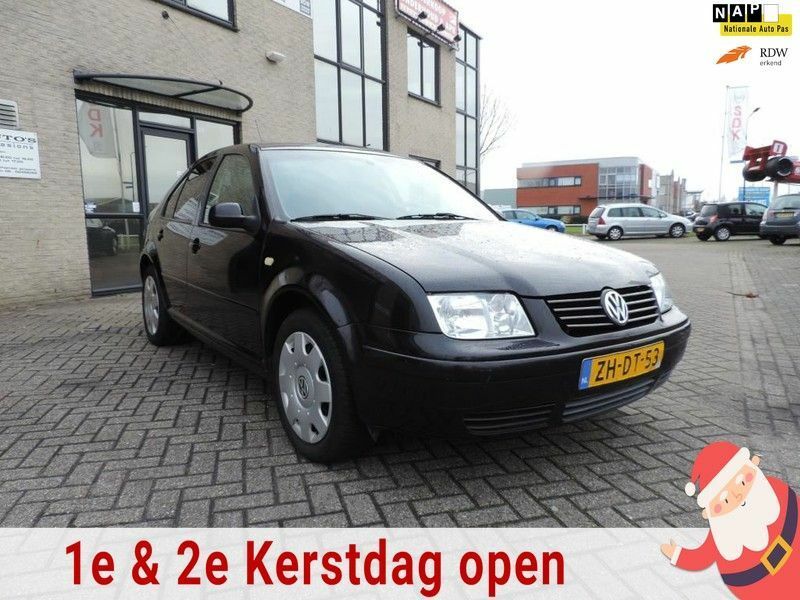 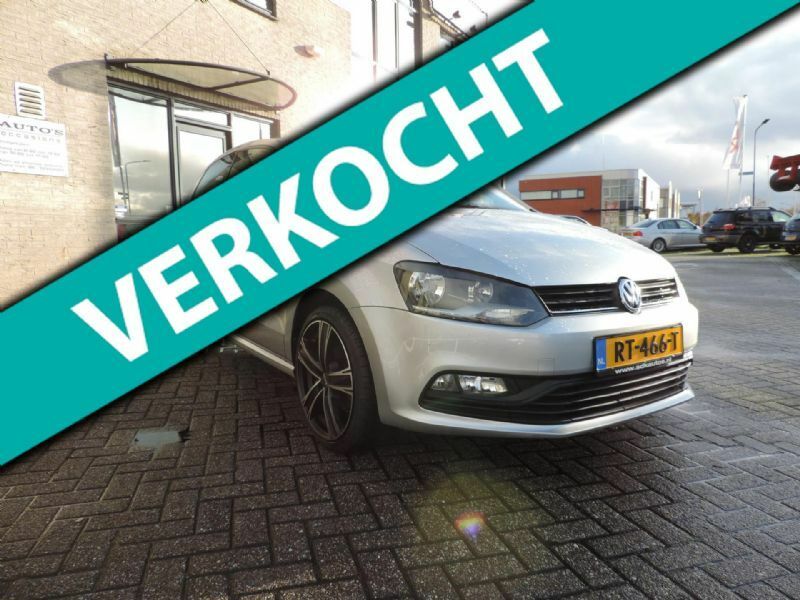 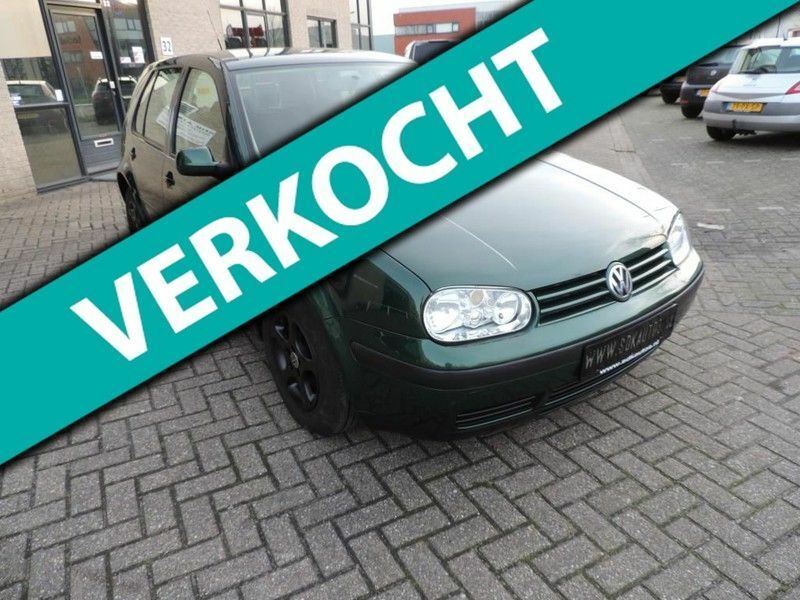 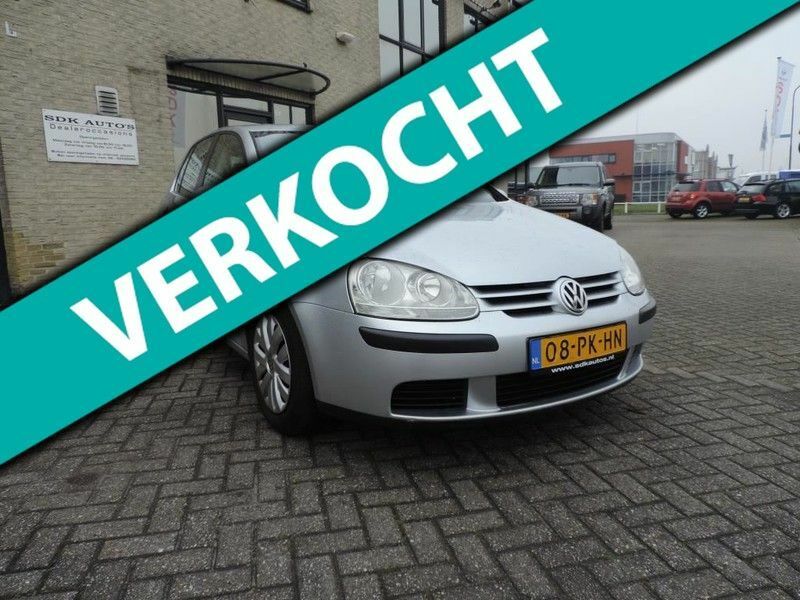 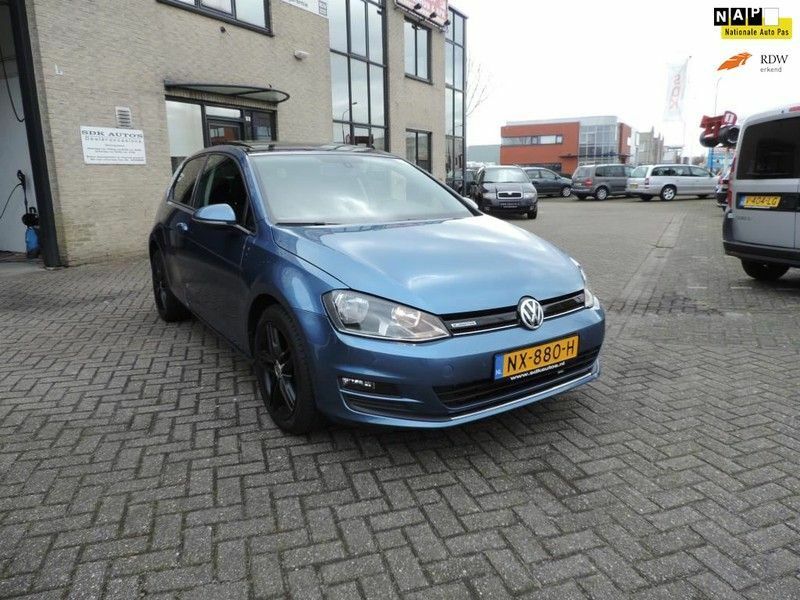 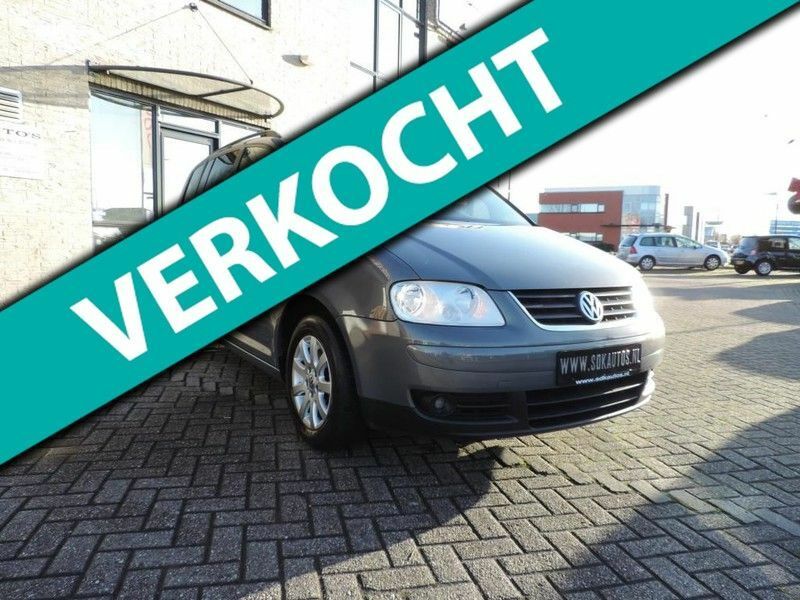 VW Golf 1.6 TDI BlueMotion Panoramadak, Sportstoelen..
VW Polo 1.4 TDI BlueMotion Modelreeks 2014 - 2015, cruise control, Airco..